Market Trends: What are Homeowners Giving Up to Stay on Budget? When budgets get tight, what are homeowners willing to give up first? Don't take this category at face value. The number of new homeowners opting for Green features that focus on energy savings, cost cutting, and environmental impact reduction are actually INCREASING. In fact, more homeowners than ever are opting for advanced HVAC heating and cooling systems, superior insulation, and approved (often through ENERGY STAR) appliances designed to conserve water and energy. The green products that are easier for homeowners to give up include bamboo flooring and recycled glass countertops, which are much higher cost per square foot than their popular counterparts: hardwood flooring and granite countertops. Tight budgets have led to a "Do it Yourself" attitude. 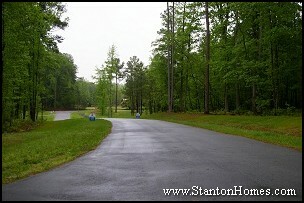 More homewoners are seeing the benefit in installing all landscaping on their own, after their closing date. In addition to saving money on labor costs, homeowners take a lot of pride in putting some sweat equity into their new home. 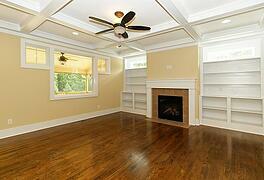 Another feature homeowners are consid ering more carefully is the complexity of architecture and design. 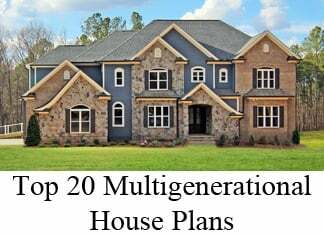 This includes opting for a 9/12 rather than 12/12 roof pitch, 2 rather than 5 gables, and standard windows rather than upgraded styles. More and more homeowners are asking themselves, "Do I really need to include crown molding throughout my home, or will it have more emphasis in only one or two rooms?" Finish details like crown molding, wainscoting, and chair railing can take a back seat during initial home construction, with the intention of adding these special details as weekend projects. The number one item homeowners are willing to cut back on is square footage. 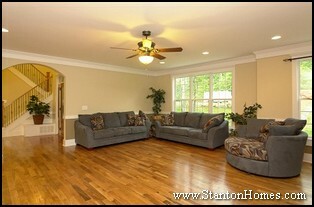 Open floor plans with lots of light and convenient storage solutions are becoming more desirable. 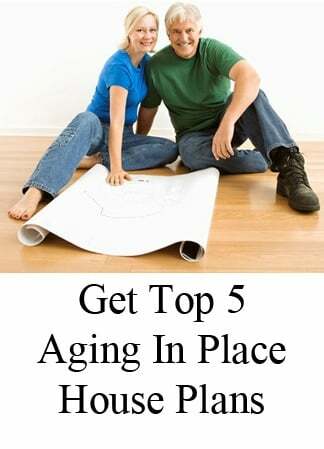 Homeowners often consider the efficient use of space more important than adding a 5th bedroom or an expanded bonus room. How Much Do Septic Systems Cost? How Much Do Septic Systems Cost? 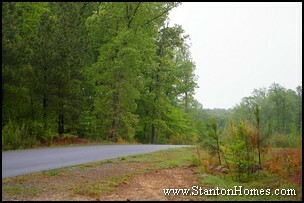 Building a Custom Home in the Raleigh area. Whether you already own a lot, or need help finding the perfection location for your new home, you may be considering the cost of installing a septic system. Septic systems are extremely common in the Raleigh area. In fact, most lots larger than 1/2 acre will require a septic system. Septic systems can also be one of the biggest variables in cost for building on your lot, depending on soil conditions, size of system, type of system, county requirements, and more. 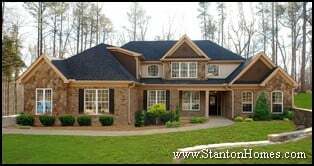 An experienced home builder like Stanton Homes can look at your septic permit and plot map and give you at least a good idea of what the system is going to cost. A typical septic system in the Raleigh area can be anywhere from $3,000 to $15,000, with most conventional or pump systems falling in the middle range. Is a septic system more expensive than sewer? The alternative to a septic system, connection to a city or county sewer system (if available), can be more or less than a typical septic system, depending on the jurisdiction and how close the connection is to the proposed homesite. Make sure to speak with your builder about the septic system allowance for the unique requirements of your lot and floor plan. The number of bedrooms allowed is determined by a Perk Test. A special system can run many tens of thousands more - particularly if your lot is rated "No Perk" (i.e. unsuitable for a conventional septic system). Make sure your lot is a great choice - talk to your builder about getting a free lot inspection to avoid unexpected costs. 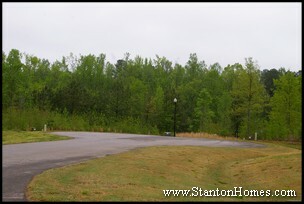 Building a new custom home on your lot (or ours) does not have to be complicated or expensive. 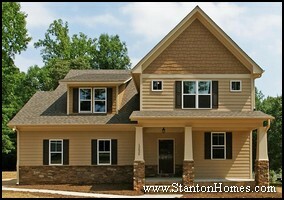 Contact Stanton Homes to receive a free building cost estimate and free lot inspection. Looking to add low-cost square footage to your new home or make space for a future hobby area, game room, sports center, or guest retreat? 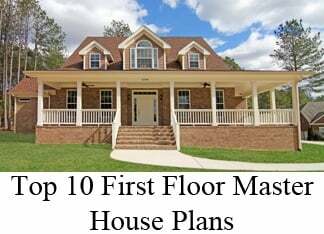 Choosing a floor plan with an unfinished third floor or attic may be the answer. 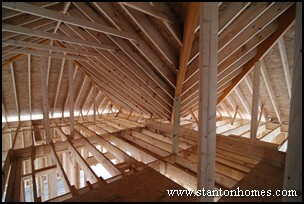 One of the questions you need to ask is, what is the most cost-effective way to finish third floor or attic space? 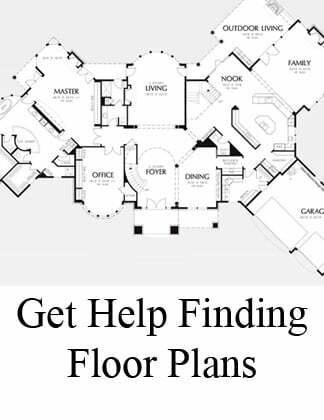 - Does the floor plan include a staircase? 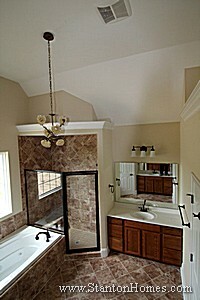 - Would you want to add a bathroom? It can be less cost effective to finish a smaller space, and the total cost per square foot will vary based on the size of the space being finished. 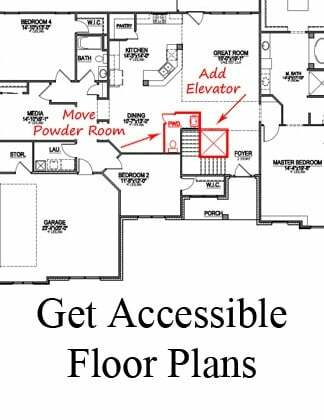 If you need to add a staircase from the second to third floor, the price tag can become much higher. The expense of the project can also increase if you need to add any kind of windows or skylights. If you don't plan ahead, you will need to remove siding and roofing, reframe the structure, add the window or skylight, and replace the siding and roofing. The cost of adding a bathroom will vary depending on the finishes desired as well as what stage of construction the home is in. 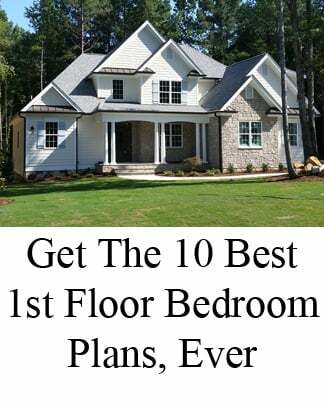 If requested at planning stage, the plumber, framers, and electricians will be able to complete all work as they are finishing the rest of the home, resulting in some savings. 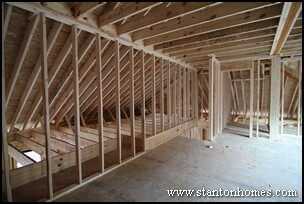 A third floor can be a great space for a homeowner to finish themselves over time, with some significant labor savings. Check with your local jurisdiction to see if any permits are required - you'll want to be able to count the area as finished square footage if you should ever want to sell your home. 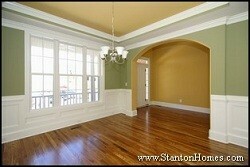 Make sure to get a full price quote before taking on what can become a major project.